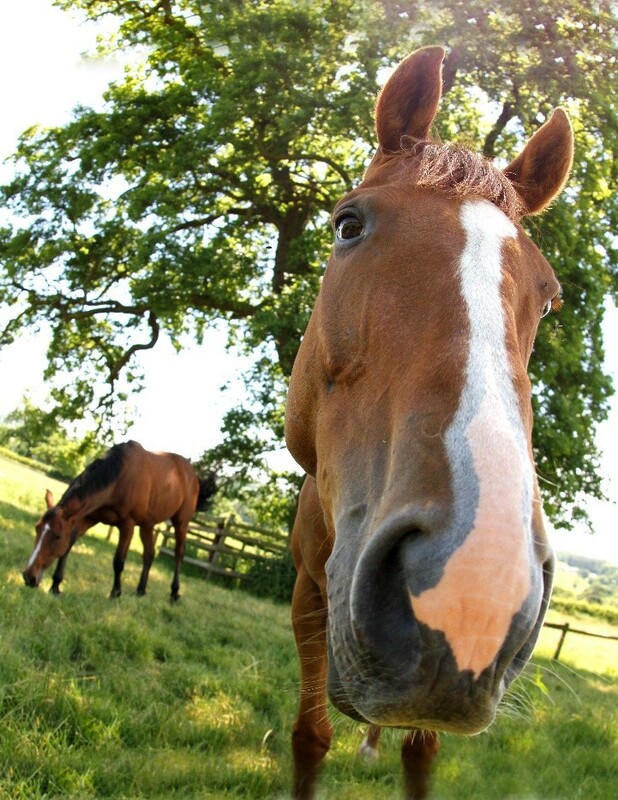 IEC Equine Elite Bedding is made from 100 per cent pure miscanthus, a bamboo like crop which yields over 16 tonnes per hectare. 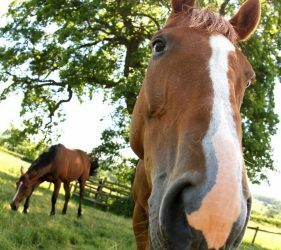 IEC harvests up to 80 per cent of the UK’s miscanthus, which is processed as an energy crop for biomass boilers as well as for the creation of Equine Elite Bedding. 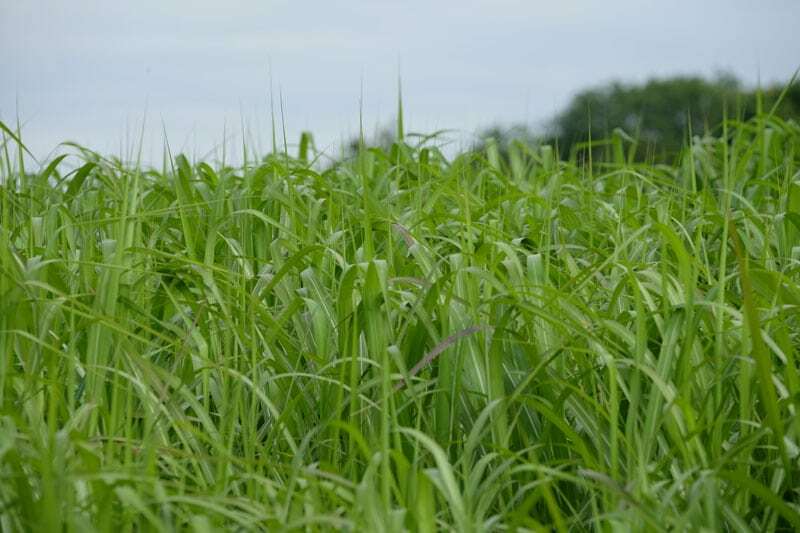 A Carbon Neutral Product – What little carbon is used in establishing the crop for production is outweighed by the carbon that Miscanthus captures in the soil. 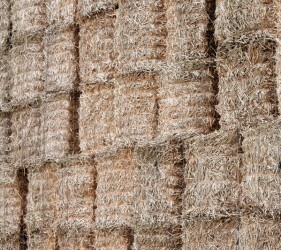 Environmentally Friendly – Miscanthus is grown to help reduce greenhouse gas production, it is renewable and efficient. 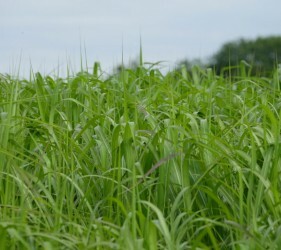 Beneficial to wildlife – Miscanthus is an excellent wildlife cover. The permanent crop provides shelter to numerous animals. An improved biodiversity of small mammals and insects will also provide food for wildlife. 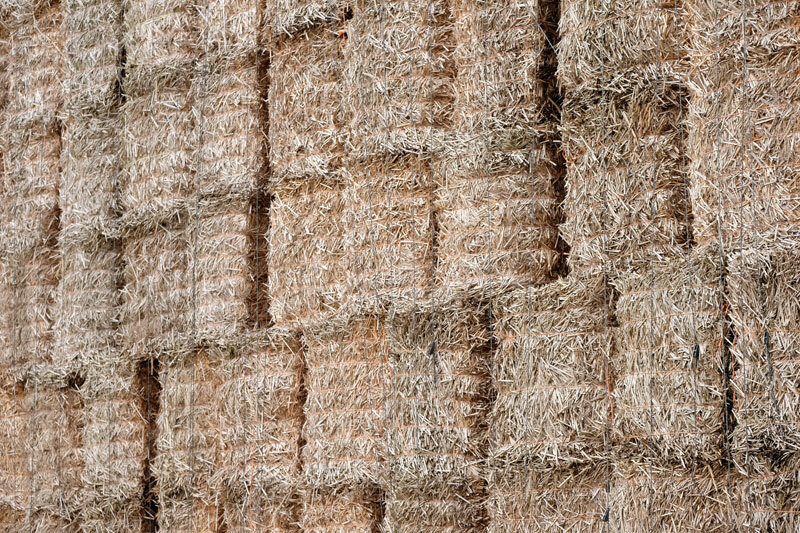 Every bale of Equine Elite Bedding can be traced back to the exact field from which it was produced, including harvesting dates, moisture content and processing methods.